Where’s the best place to put my smartplug? You got a smartplug - now be smart about where you put it. Smart home officianado? I’ve got a business idea for you: Please write a ‘Smart Homes for Dummies’ book. I would read it! But one smart home device that ANYONE can start with (myself included) is a smartplug. You might be wondering … What is a smartplug? 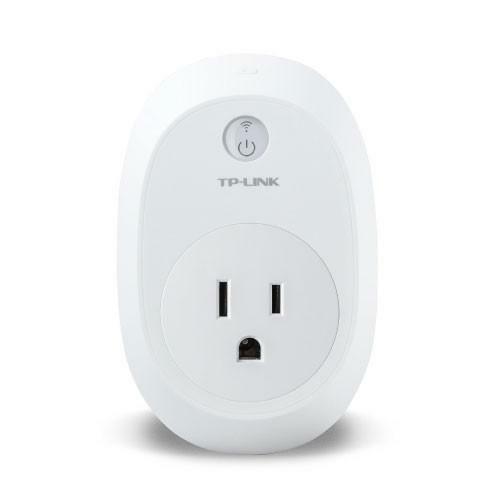 Psssst … Did you know you can get a free TP-Link smartplug and then get paid to use it? Hot tip: If you live in California, Texas or Toronto, you could be eligible to score a free TP-Link smartplug simply for signing up to be an OhmConnect user. As an OhmConnect user, you’ll get sent notifications once per week which alert you to times when the electricity grid is stressed and then pays you if you reduce your energy usage during that time. So now that I’ve got my smartplug … where should I put it? Maximize your savings by attaching a power bar to your smart plug. If you’ve only got one to work with, you’re not doing yourself any favors by plugging a single bedside lamp into your smartplug. By attaching a power bar to the smart plug, you can maximize your savings by ensuring that multiple electricity-hogging appliances or devices all get shut off when you want them to. Maximize your savings while out of town by attaching your water heater and space heater to a smart plug. This one feels like a super life hack that hardly anyone does … but everyone should! When my husband and I went on vacation recently, I expected my home’s energy usage to be next-to-nothing since I had turned off all the lights and unplugged our entertainment system. But it wasn’t! A bit of investigating made me realize that even though we weren’t home for the whole week, our water heater had been working diligently to keep a huge tank of water hot, just in case someone needed it. Nowadays we make sure we’re not wasting energy and money by controlling our water heater via wifi. We can even reactivate it when we’re on our way back ensure the water is hot enough for a shower by the time we get home. The best! 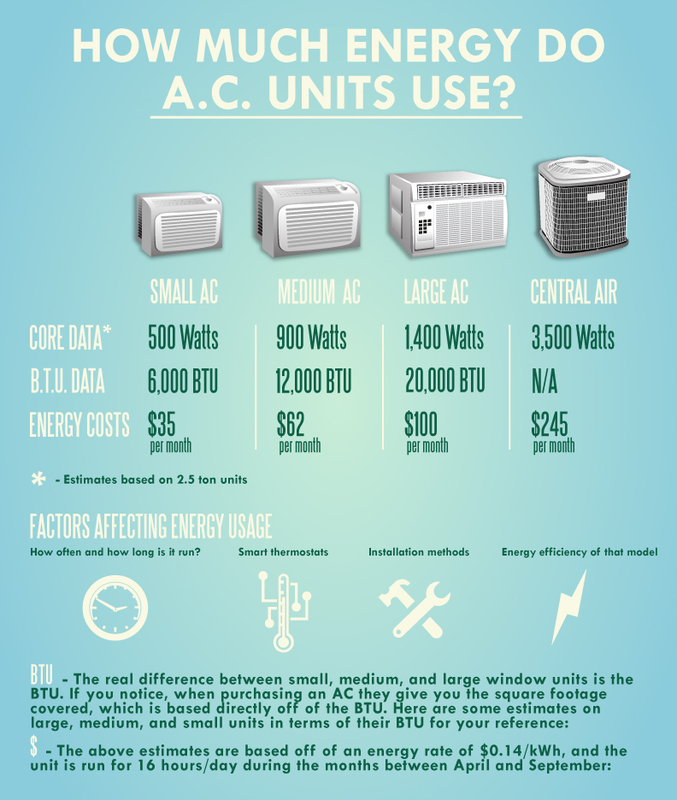 Don’t let savings fly out the window - attach a smartplug to your window A/C unit. No need to keep your home cool when nobody’s home, right? Attach a smartplug to your window A/C unit and only flip it on when it’s really needed. If you’re an OhmConnect customer, consider attaching one to your fridge. I may have saved the best for last. Normally, I wouldn’t recommend turning your refrigerator off (seems counterintuitive since it’s made to stay on all the time, right?) but since I joined OhmConnect and am now getting paid to reduce my energy during time-sensitive #OhmHours, I’ve upped my energy saving game. By attaching a smartplug to my fridge and connecting the device to my OhmConnect account, the fridge now gets automatically turned off during OhmHours, meaning I earn more. Research has shown that fridges and freezers can get turned off for up to four hours at a time with no fear of the food inside spoiling, so I shut that baby off every time. Now I can put my fears - that my smart home may actually be smarter than I am - to rest, for now at least. Don't have a smartplug yet? Pick one up today in the OhmConnect store.